Amira is a clinical social worker with a bachelor’s and master’s degrees in social work from the University of Manitoba. 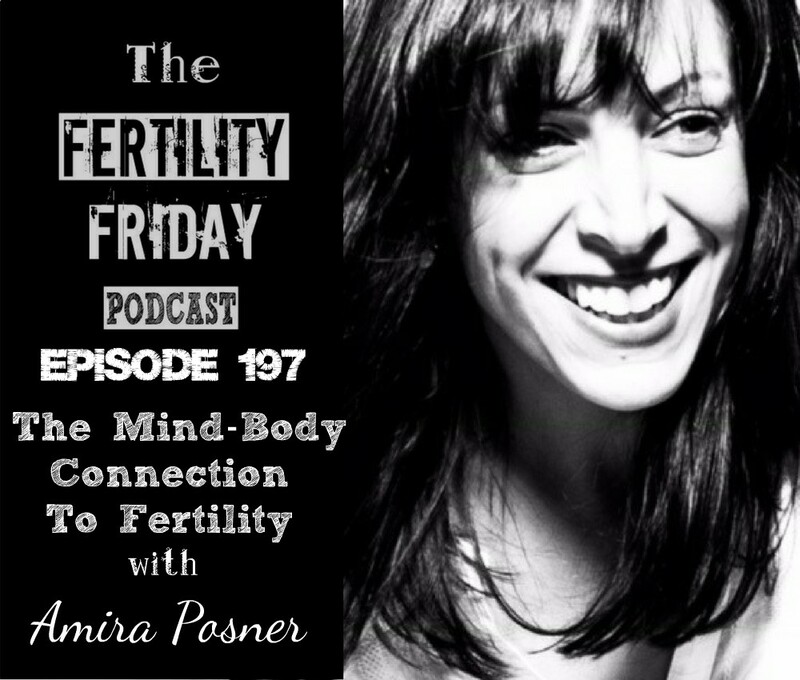 She is a fertility counselor in Toronto who works with individuals and couples who are struggling with infertility. Amira also uses Hypnotherapy and Reiki in her practice. What is secondary infertility, and how does it differ from primary infertility? Do fertility challenges lead to an infertility inferiority complex? You can connect with Amira on her Website, on Facebook, and on Twitter.